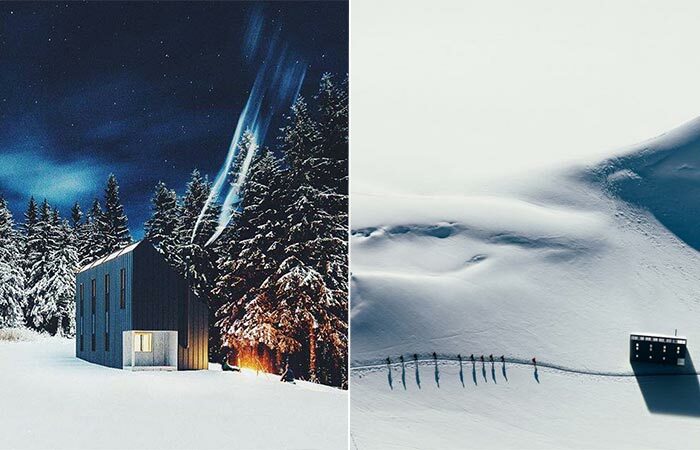 Inspired by the IKEA philosophy of creating affordable and good-looking products, Canadian Backcountry Hut Company started producing flat-packed cabins for outdoor enthusiasts. 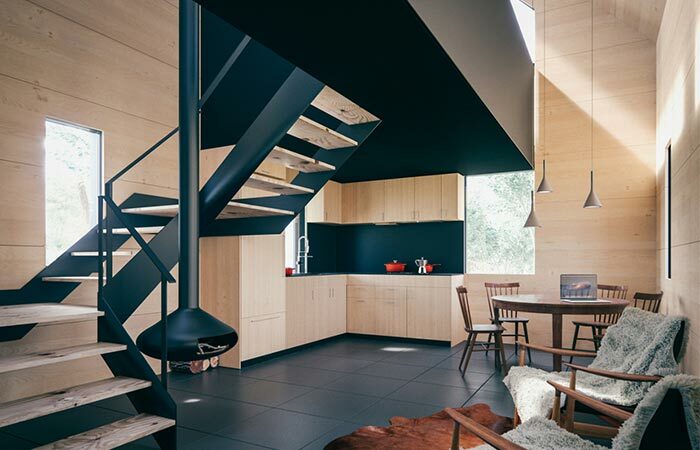 Besides the great design, the best part is that it allows residents to build the cabin for themselves. You get all the parts of the cabin and then proceed to assemble it on the site. Thanks to a great design, you will need just a smaller group of people to finish the task. This means you can enjoy seeing your cabin built from scratch and witness the satisfaction of getting the job done. Each module features 191 square feet and you can add as much space as you want, to create the size and looks that fit your needs. 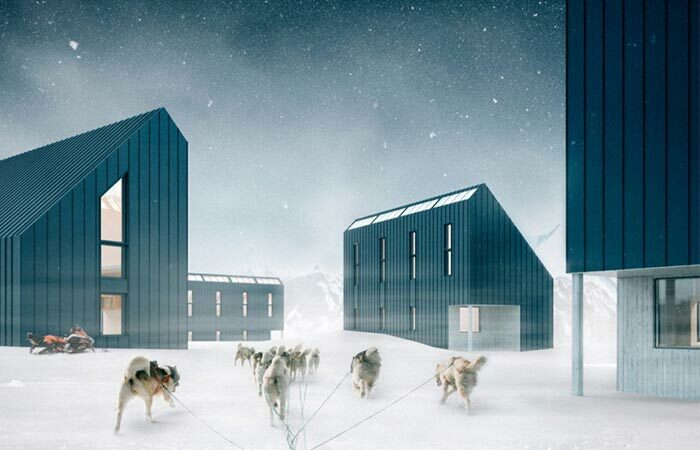 Backcountry Hut Company creates modular cabins that are assembled on the site. “The hut prototype was created for the benefit of the outdoor enthusiast, outdoor clubs, alpine associations, and backcountry lodge operators” explained the founder of Backcountry Hut Company. There’s the Backcountry model, perfect for locations that are inaccessible by roads and can only be reached using a helicopter. Meanwhile, the Front-Country cabin is created for less remote areas and is much more comfortable on the inside. These cabins are easy to assemble and are great for all sorts of remote locations. Each model features a wooden post-and-beam skeleton that’s in-filled with prefabricated panels. These wall and roof panels can be lifted by hand and “hoisted into place using a simple pulley and winch system.” The prototype consists of two floors. The ground level is where the communal areas are and the top floor is reserved for sleeping quarters that can fit 2-4 people. Lastly, the cabins come with customizable interior and cladding. The interior of the Backcountry model is minimalistic. To get to the loft, there’s a wooden ladder. 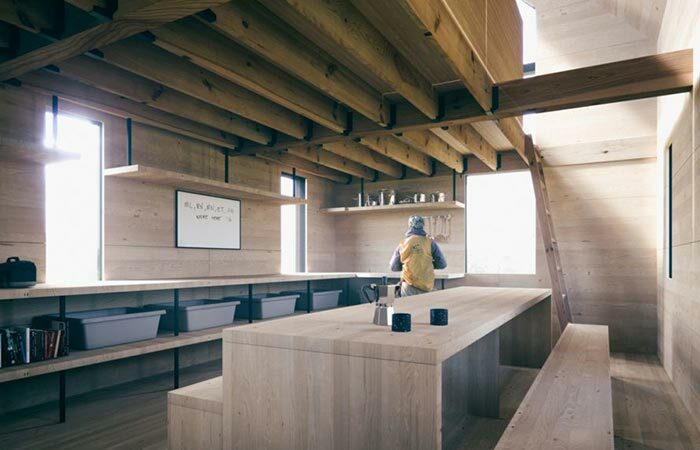 The interior of the cabin is completely customizable.